Toggles the auto-run on / off. 0 - Player character says "Help!" 1 - Player character says "Follow me." 2 - Player character says "For you"
3 - Player character says "Thanks"
4 - Player character says "Sorry!" 5 - Player character says "Bye"
6 - Player character says "Die!" Toggles display of party member portraits in the top left corner of the screen. Diablo II is an action RPG developed by Blizzard North and published by Blizzard Entertainment in 2000. 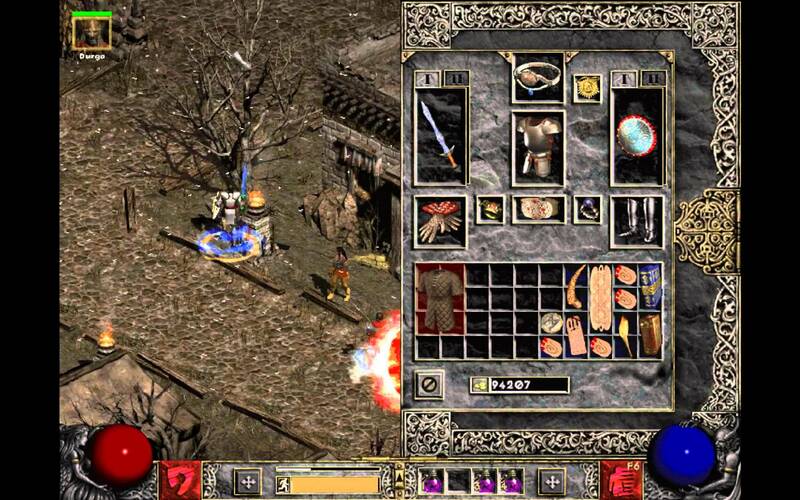 Building on the success of its predecessor Diablo, the game was one of the most popular games of 2000. What is your favorite Diablo II hotkey? Do you have any useful tips for program? Let other users know below.